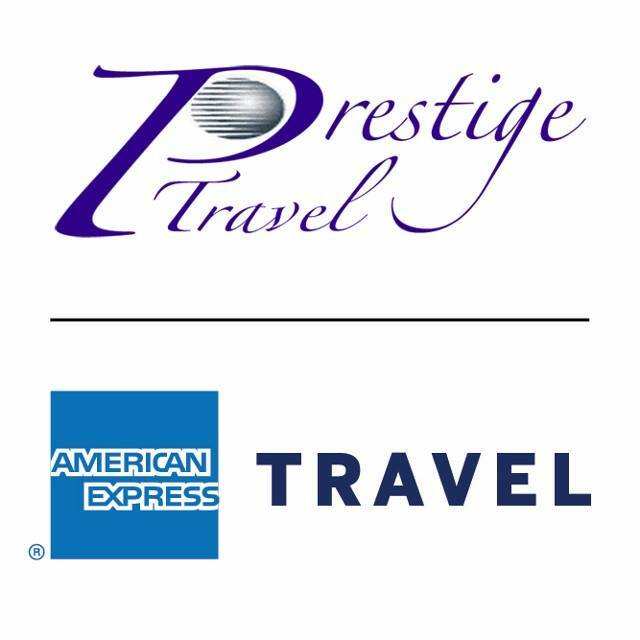 We are a full service Travel Agency and American Express Representative and have been the recipient of the most prestigious recognition award, from American Express, called Rep Excellence for 2 years in a row. We do Pay with Points for American Express Cardholders. 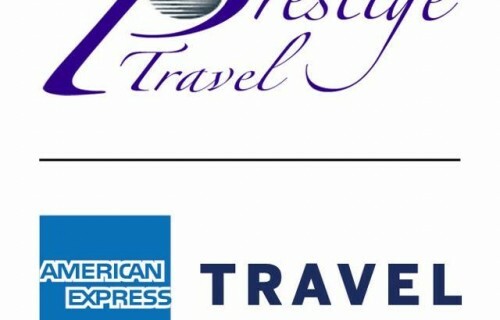 Prestige Travel handles all leisure travel, Groups, Wedding Destinations, Cruises, Exotic Destinations and Escorted Tours. We are proud to have experienced Travel Agents that are Insiders and Specialists for Europe, Tahiti and Luxury Travel. We have been in business for 44 years.